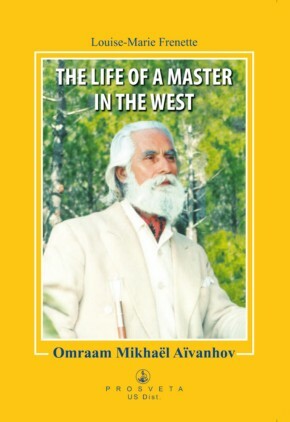 Who is Omraam Mikhaël Aïvanhov? 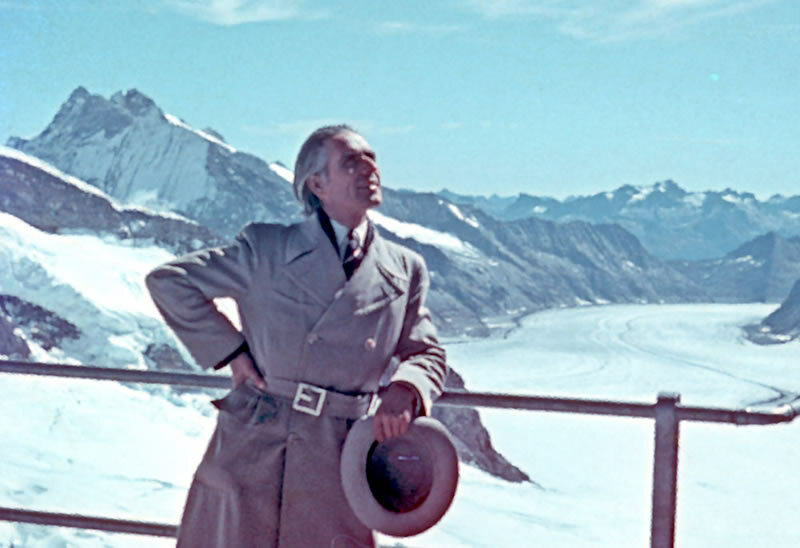 From 1938 until 1986, Omraam Mikhaël Aïvanhov gave nearly 5000 lectures, firstly in France (in Paris, Lyon, and a few years later at the Bonfin, near Fréjus on the Mediterranean coast) and in Switzerland, then in Canada, the United States, India, Sweden and Norway. 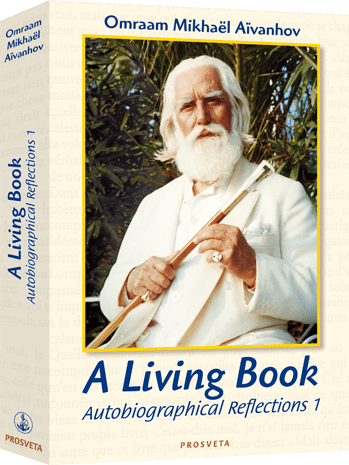 The essential core of this abundant source of spiritual, esoteric and psychological knowledge is published by Prosveta, which has a presence on all five continents. Omraam Mikhaël Aïvanhov established centres in several countries. These centres welcomed hundreds of people interested in his Teaching and in the fraternal life it offered. 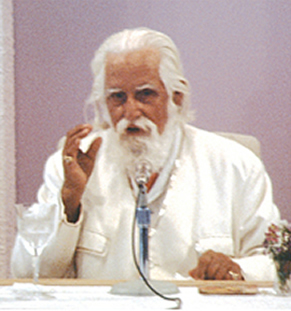 In order to help those who came to listen to him, he assumed the role of teacher, giving a clear understanding of the human structure with its different bodies and its two natures – the higher (or, in his terminology, ‘individuality’) and the lower (or ‘personality’) – knowledge of which, he said, is the key for resolving all life’s problems. 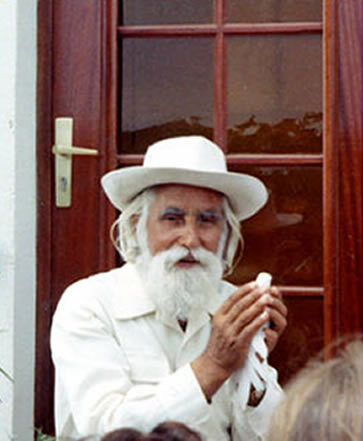 Until his death on 25 December 1986, Omraam Mikhaël Aïvanhov gave thousands of lectures, received and talked with countless individuals and made many journeys throughout the world. He was a ‘bearer of light’, a being who was life-giving and loving, enthusiastic and accessible, who worked tirelessly for the wellbeing of everyone. He was an example, demonstrating perfect consistency of thought, word and action. 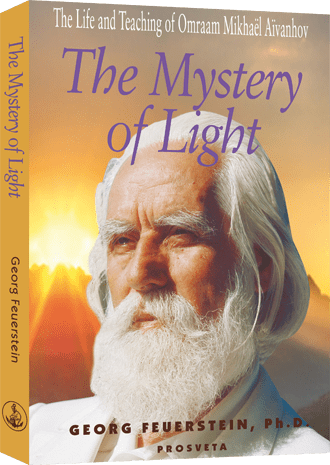 Deeply anchored in unity, in the Self, and receptive to the subtle worlds, at the same time he turned towards others, working at the heart of everyday life for humanity, the whole earth and the universe. 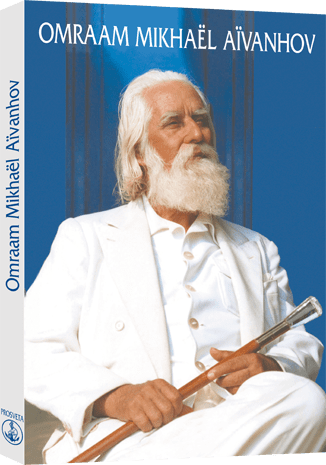 Omraam Mikhaël Aïvanhov can rightly be considered one of the realized Masters, authentic Masters who have incarnated over the centuries in many countries.